While it’s possible to manage many expenses on a cash basis, there are times when a small business owner will seek some type of outside financing. Before submitting any applications, it makes sense to ask a few questions and use the answers for the good of the business. Doing so will make it easier to decide if a loan is the way to go, and aid in finding the right lender. What is the Specific Plan for the Loan? Would Another Method of Securing Financing Work Better? What is the Company Credit Score? What’s the Plan for Repaying the Loan? Will the Lender Report Activity to The Major Credit Bureaus? Business owners who have a general idea about what they will do with the loan proceeds will benefit by clarifying their vision. This is important for more than one reason. Being more specific about the goal and the steps needed to reach it could uncover more expenses than originally projected. That means the business owner will need to apply for more money in order to adequately cover the project. Defining the use of the money in more detail also makes it easier to create a business plan that demonstrates to the lender how the money will be used and when those efforts will begin to generate income. 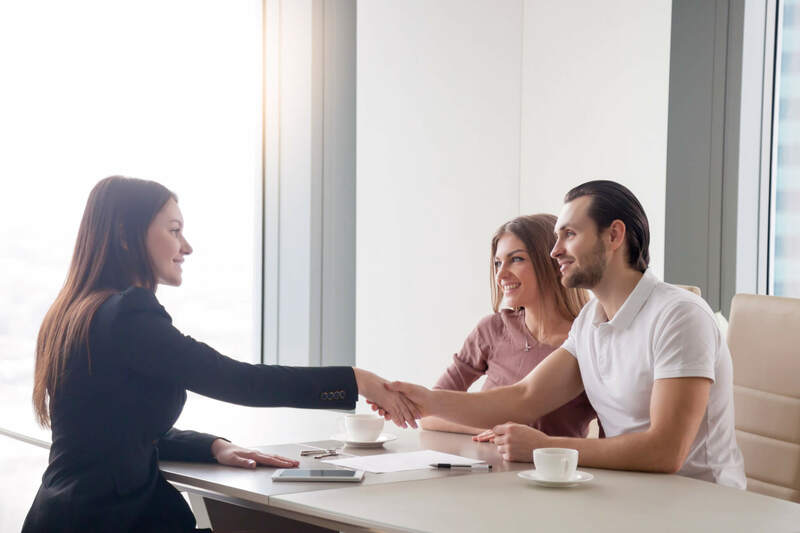 When it comes to obtaining financing, details are always better than generalities – for the lender and for the applicant. Exploring the methods of these three options along with those offered by a business loan will help the owner determine which approach is really in the best interests of the company. Never apply for a business loan without knowing the company’s credit score. Many lenders will pull reports from at least two of the three major credit bureaus before spending much time on the application. If the score is less than 600, many lenders will reject the application immediately. Others will not take this action unless the score is under 550. Knowing the business score provides the opportunity to find a few ways to increase it before submitting a loan application. Correcting errors on the reports, paying off a few other debts, and similar strategies could increase the score enough to receive a loan offer with better terms and conditions. How will the debt be repaid? Knowing there is enough income to cover the loan payment is a start, but there needs to be more planning. Come up with a precise means of covering the payment using existing funds and then gradually shifting the coverage to the new revenue generated by the expansion plan. Having a back up plan will also ensure the loan is repaid on time even if the project does not generate the amount of revenue projected. Only deal with lenders who report to at least two of the major credit bureaus. The goal is to create a steady flow of recent positive comments to offset the older negative ones. Doing so will help increase the score and make it easier to obtain financing in the future. Business loans can help strengthen the company, provided they are obtained for the right reasons and utilized responsibly. Consider these questions and be honest about the answers. Doing so will ultimately make the company more enduring and capable of weathering most economic storms.